Shredding is more than just feeding paper through a shredder. It is a secure process that requires precise and secure procedures that is performed by conscientious and trustworthy people that instills confidence in our customers as they rely on us to securely and efficiently destroy their personal and private documents. All employees have complete background checks and drug testing. All employees must sign confidentiality agreements. All employees are bonded and insured. All employees are uniformed with picture identification. 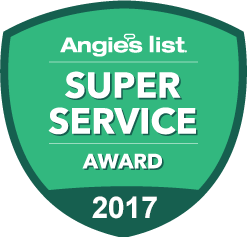 All employees are well trained to meet our strict standards for security and service. Time Shred Services is compliant with all Federal and State privacy laws that apply to the proper and secure destruction of information. 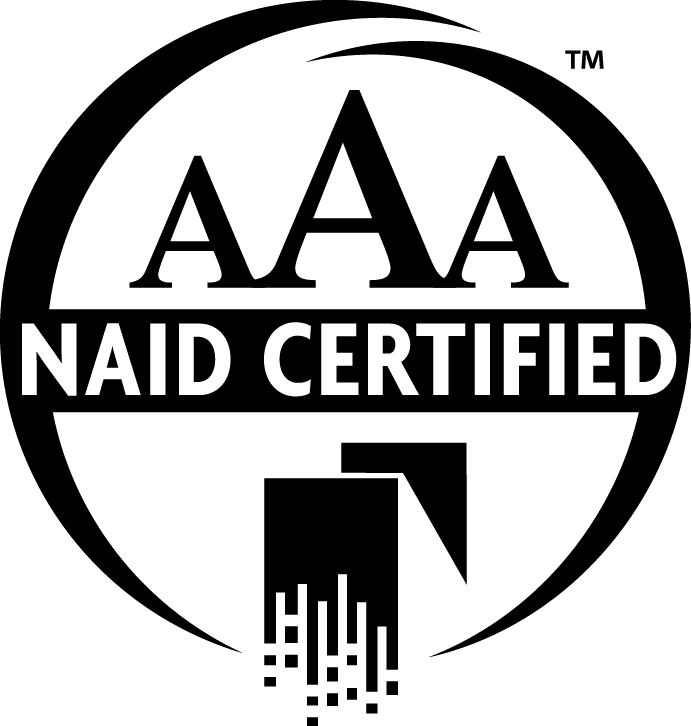 Time Shred Services is a AAA Certified member of NAID. Our equipment produces particle sizes that fall within the NAID certification requirements. 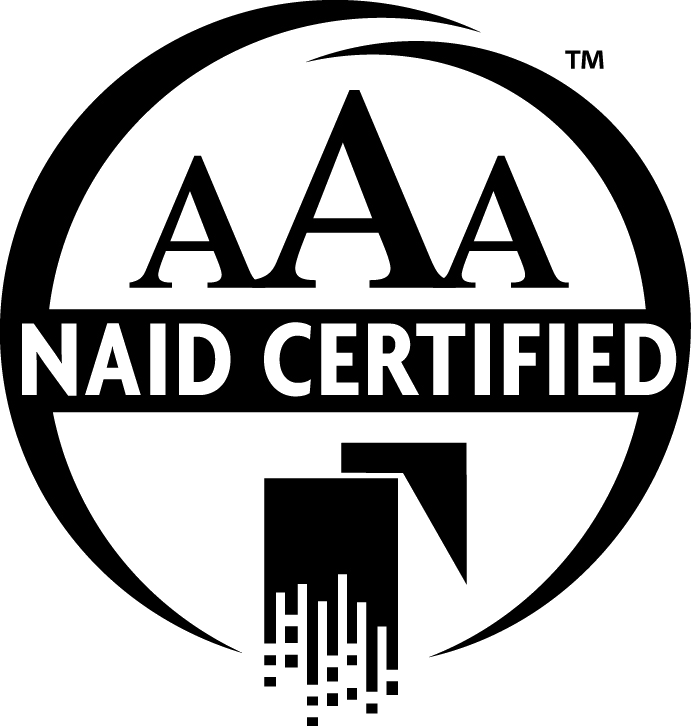 Time Shred Services will provide Certificates of Destruction for all shredding performed. Time Shred Services will provide documentation of an annual audit certifying the procedures employed by our firm for the destruction of documents and media. 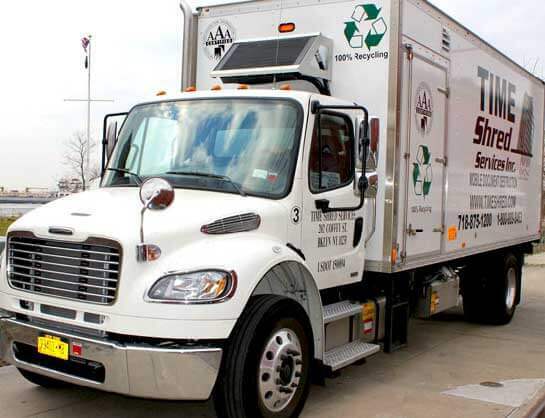 Time Shred Services will provide locked security containers for the collection of all documents to be shredded. Only our staff will have keys to our security containers. Once your documents are turned over to us they will be placed in our secure containers and locked. They will always be accompanied by one of our staff members until they have been shredded. All documents must be shredded before leaving your location. After your documents have been placed into our secure container they will never be touched again before they are shredded. We will never separate your documents before shredding. When a service employee leaves the mobile shredding truck at any time, all doors on the vehicle will be locked. After the completion of a service our employee will have the customer sign the required documentation provided by Time Shred. At the completion of each day’s work, our employee shall turn in all paperwork to the designated Time Shred office staff member.